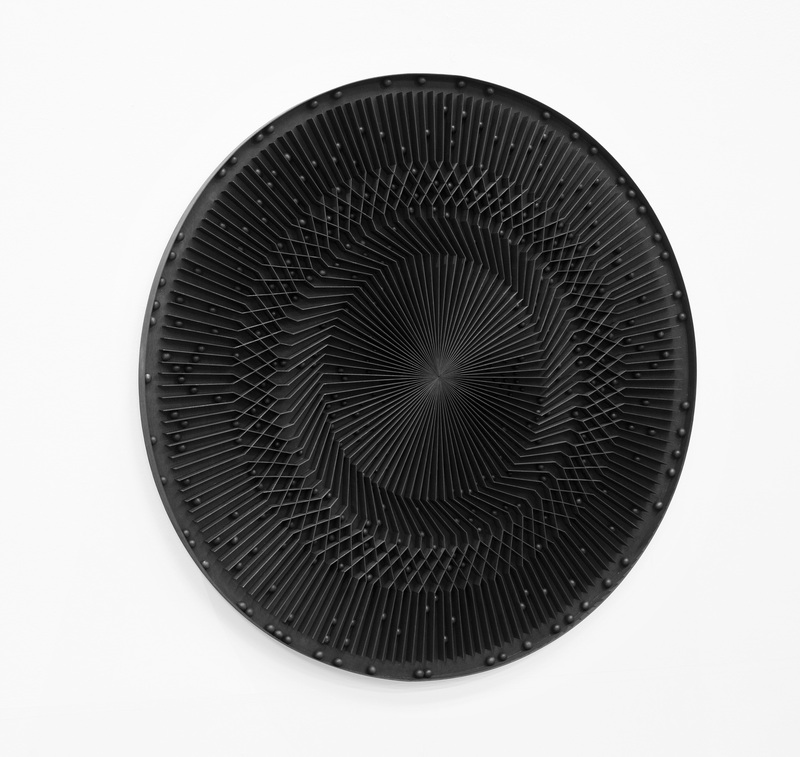 Retaining its youthful profile as a discovery fair, Art Brussels, one of Europe’s original and most established fairs, celebrates its 35th edition in 2017. 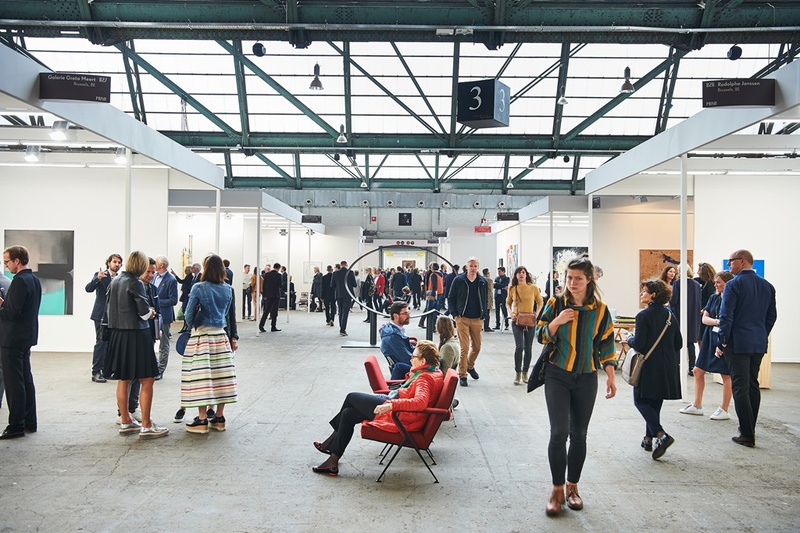 Since its inception, Art Brussels has evolved into one of the top European contemporary art fairs, and is a must-see in the international art calendar. Art Brussels is pleased to announce the participants of its 35th edition in 2017, which brings together 145 galleries from 28 countries in three main sections. Art Brussels’ International and Discovery Committees have selected a total of 34 newcomers.